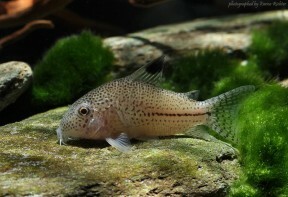 Wild specimen from the German aquarium trade. This species is similar to C. trilineatus in appearance. C. julii (right) and C. trilineatus (left). 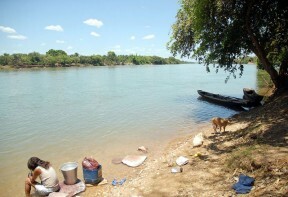 The rio Parnaíba near Nazária, northeastern Brazil. Specimen exported to Germany from Belém, lower Amazon basin. julii: named in honour of a person whose identity remains a mystery. 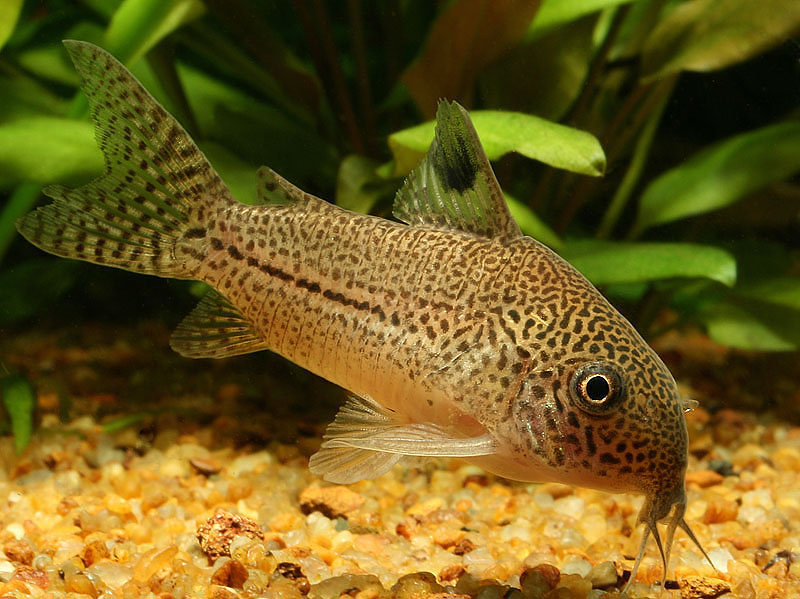 Native to coastal river systems south of the Amazon delta in the states of Piauí, Maranhão, Pará, and Amapá, northeastern Brazil. It has been recorded from the rios Guamá (including tributaries such as the rio Ararandeua), Maracanã (rio Peixe-Boi), Morcego, Parnaíba, Piriá, Caeté, Turiaçu (rio Jamari), and Mearim (rio Pindaré). Reports from French Guiana and western Brazil appear to represent cases of misidentification. Type locality is ‘Creek into River Parnaíba near Alto Parnaíba (= Victoria), 9°08’S, 45°56’W, Brazil’. Ideally use a substrate of fine sand, although rounded gravel is an acceptable alternative provided it is kept scrupulously clean. Use a ratio of two or more males per female if possible, and when the females are visibly full of eggs perform a large (50-70%) water change with cooler water and increase oxygenation and flow in the tank. Repeat this daily until the fish spawn. This species is also known as ‘leopard cory’ or ‘three-lined cory’ in the aquarium hobby, although many of the fish traded as C. julii are the similar-looking congener C. trilineatus. The latter is native to the upper Amazon basin, where collections for ornamental purposes are more frequent. 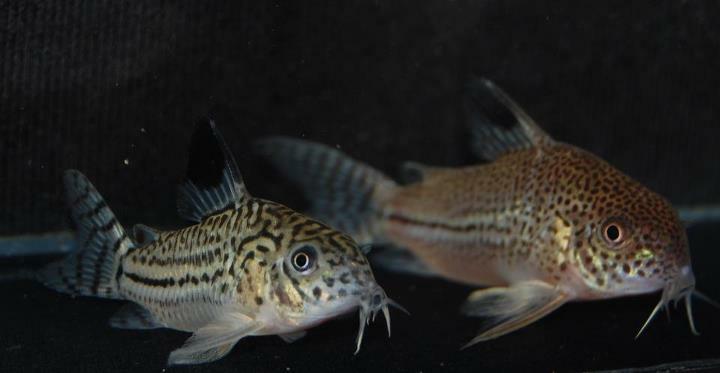 The two have traditionally been separated by the colour pattern on the head, with C. julii possessing numerous small, distinct spots on the head, and C. trilineatus a series of vermiform markings. 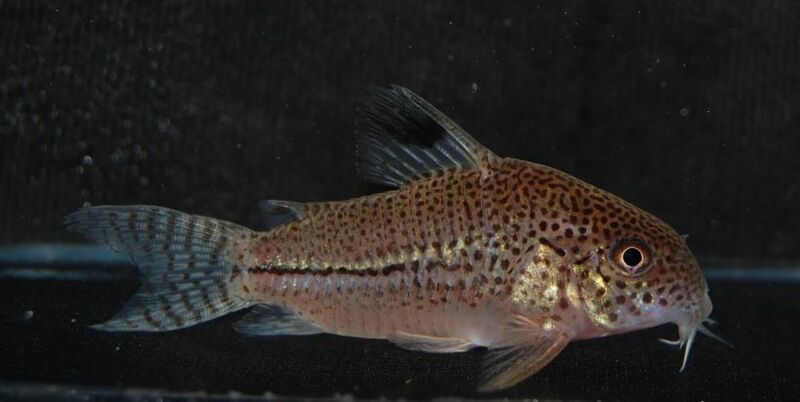 However, some C. trilineatus individuals exhibit a spotted pattern, thus it can be difficult to identify these species in the absence of specific collection details. 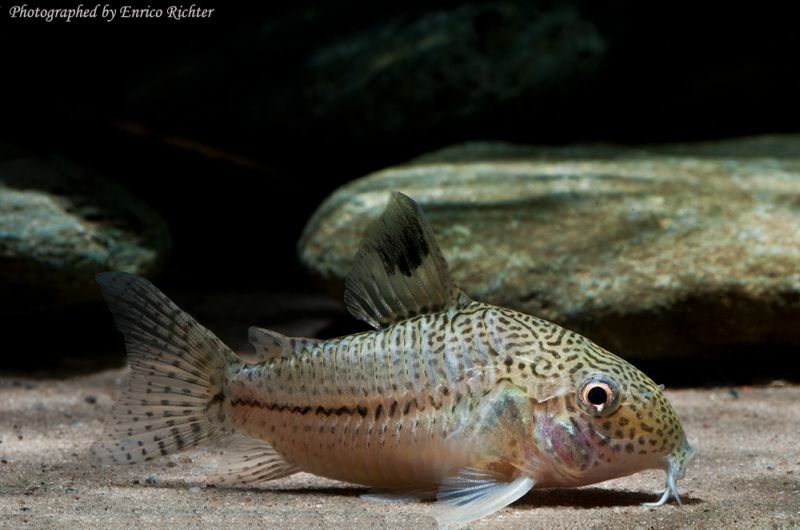 Ueber zwei neue Corydoras-Arten aus dem Parnahyba und Parahimflusse im Staate Piauhy. Axillary glands in the armoured catfish Corydoras aeneus (Callichthyidae, Siluriformes). I kept true Julii for a short while but could never source more to raise the numbers. 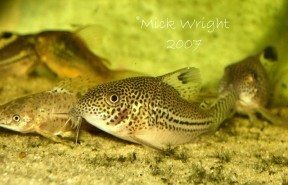 Eventually they succumbed to water poisoning – many thanks to my neighbours and the aerosol in the shared hallway! 99/100 the Julii labeled tank will contain Trilineatus, but question the shop keeper and some will swear that’s its correct. I’ve been in the lucky position to see side by side tanks of both species and the difference is obvious, however in smaller numbers or mixed groups its not so easy without a practiced eye. 1. Julii prefer it a bit warmer than the average 24c, trilineatus will take lower temps down to 22c long term. Get the mix wrong and the you could face problems, health issues, even shortened lives. 2. Having kept the side by side they do cohabit at 24c, however they will not be one big shoal. If say you have a minimum number of 6 then you may be disappointed to end up with a 3+3 with much less natural social behaviour – plus of course much less chance of breeding. 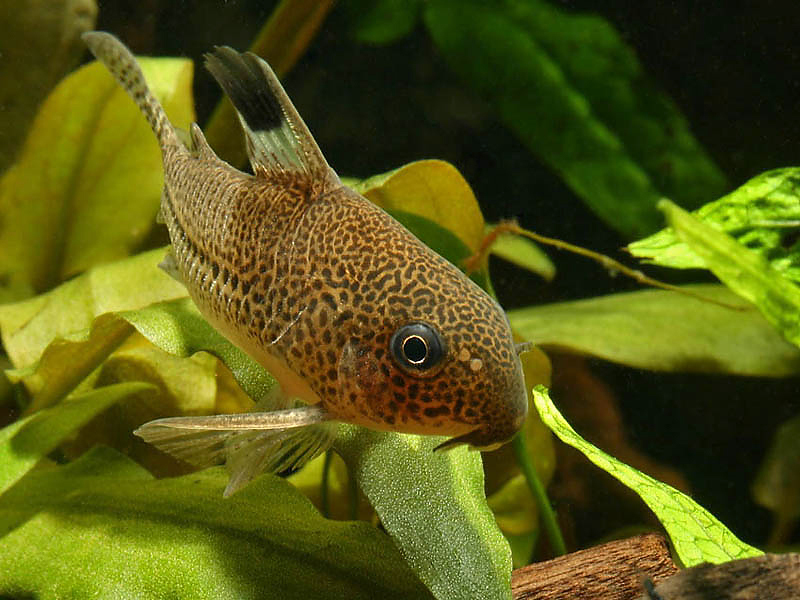 If you can find them they are nice, and slightly unusual members of the family with all the usual cory attributes of non-aggression, easy care (tho not always easy breeding! ), social. Just be aware to check what you are buying!